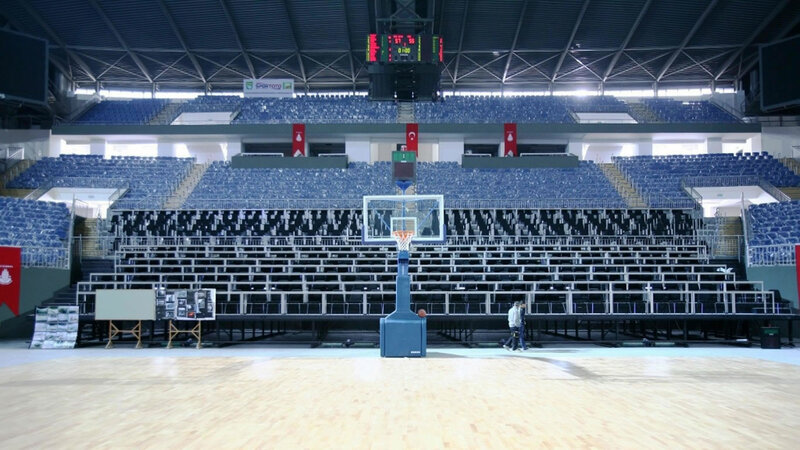 Sinan Erdem Dome belonging to İstanbul Metropolitan Municipality, is one of the biggest sports arenas of Europe with its approximately 16.000 people capacity. 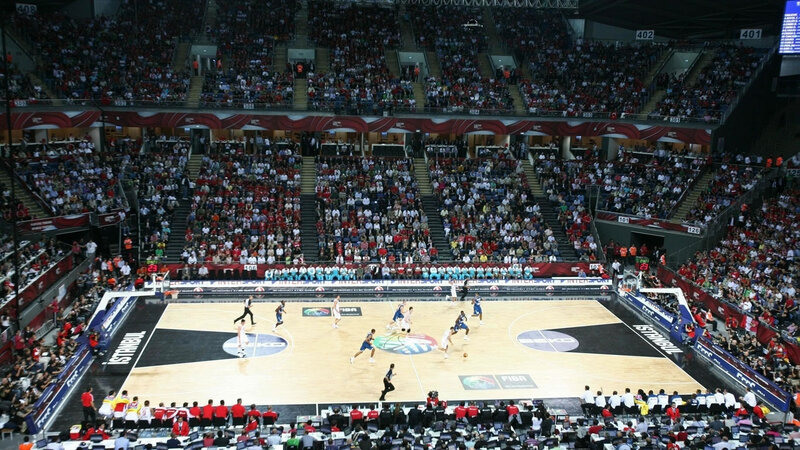 With the leadership of FIBA and American RTKL Associates Inc. 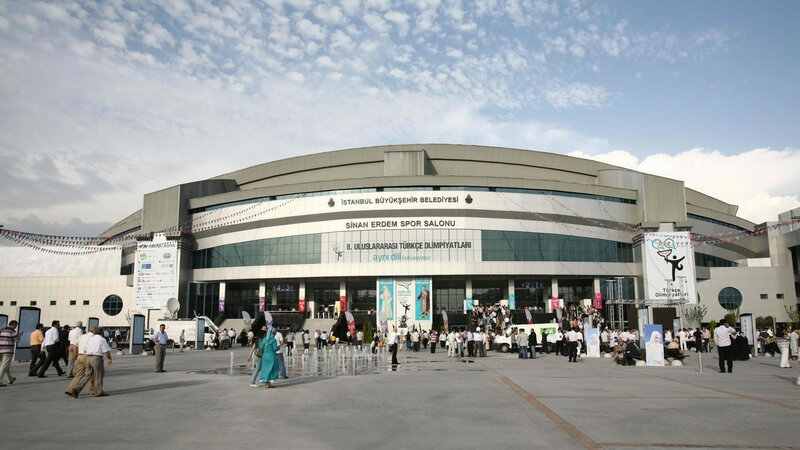 Architecture Company, it has been designed with the leading edge technologies and it is pointed as the essential address of important events with its international standards level. 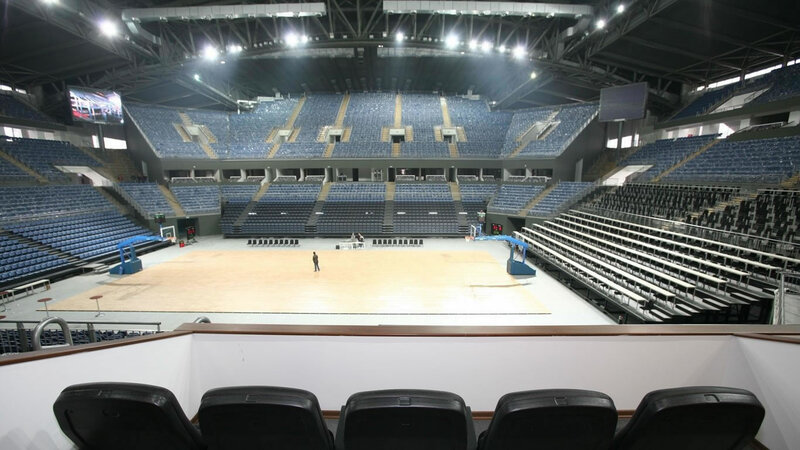 In the sports center, which has 73.400 m² construction area with 40.000 m² of indoors space, every technical equipments are provided for national and international events. 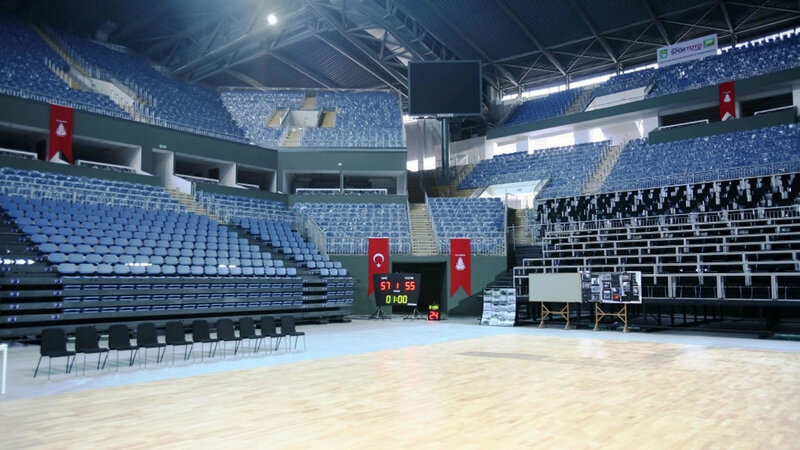 The project, that was awarded with Turkey’s “The Most Successful Real Estate Investments Competition / Sports Complex” category; has 34 VIP suits, 10 dressing rooms which are furnished in accordance with FIBA standards, 1 fitness center, referee rooms, FIBA observer room, multipurpose offices, 6 elevators and 2 disabled platforms. 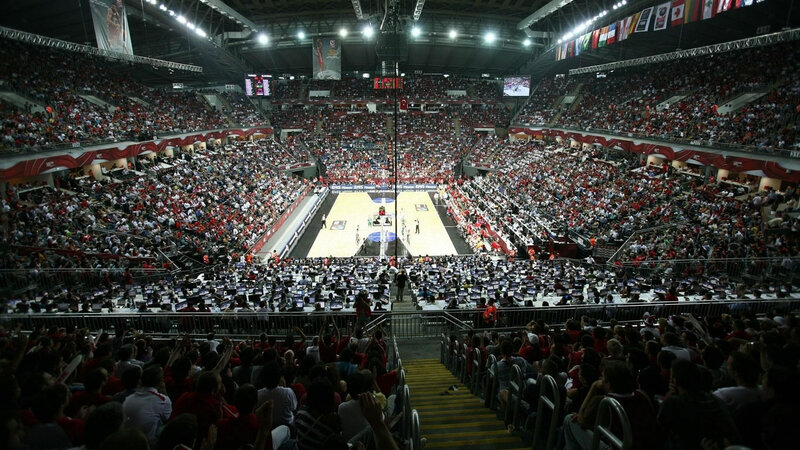 Under favour of the telescopic mobile tribune system, the dome is able to be used for volleyball and handball matches as well as various visual shows, concerts and other events besides basketball.